Please contact us with your questions or queries. Simply complete the online form below or, alternatively, use any of the other contact methods listed at the bottom of this page. 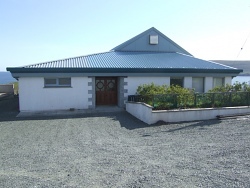 For tourism enquiries please contact Fetlar Interpretive Centre who operate the visitor information point in Fetlar. Link on front page of website.